Hey all! It was an interesting week last week. We actually took off on Monday and Friday from homeschool. We have been going through many changes as my Mom moved away a few months ago, and now my sister and family will be moving out of state after Thanksgiving. We also realized how much we had going on, and that our family time together was being pushed to the back burner. My husband works an hour away and is taking classes to obtain his degree. 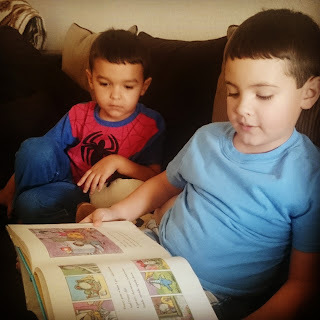 I homeschool my boys and blog, which I absolutely love. We volunteer at our church and over the course of several months, had done so well that we were given additional responsibilities. Our excitement for being given such responsibilities had us hesitate to say no, so we didn't. Instead, we surged on full speed, and in the midst was left with no family time and in a constant game of catch up. This was no one's fault, but just one of those life experiences that happen. It was realized soon as we begin to see the non-appreciation for such sacrifice. 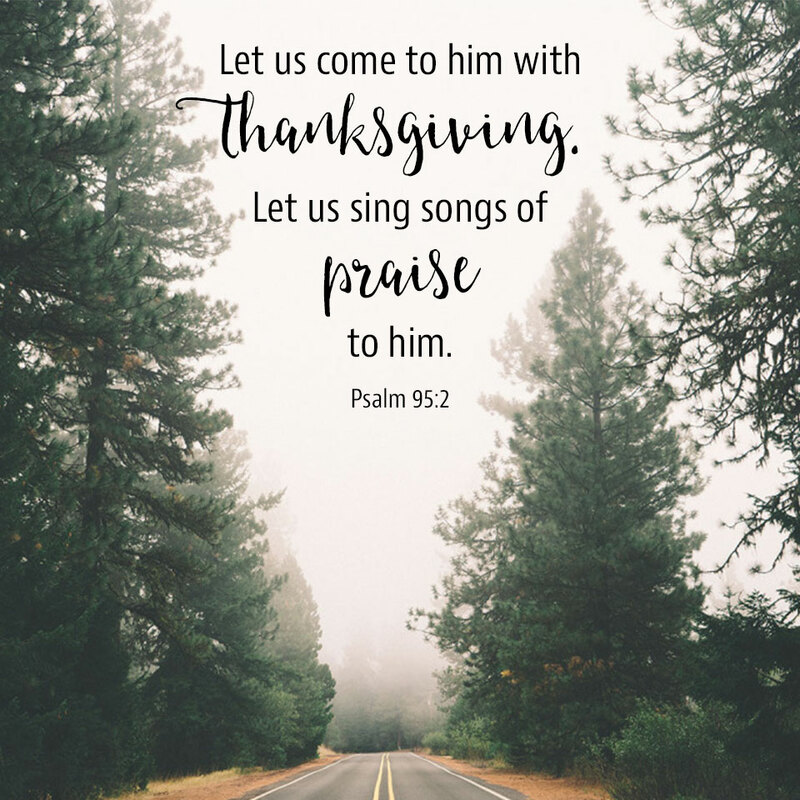 I firmly believe this was God intervening and speaking directly to our hearts, that we were neglecting much needed family time together, and also time between my husband and I. With heavy hearts, we turned over all the responsibilities and are now in the process of finding a new church. We are not upset with anyone but it would have been hard attending the same church where we had so much responsibility and not be able to help. We realized our family time and our regular time is valuable and we wanted to be spending it in joy, and with people who would appreciate it. We have found that out lately because many of my sons' friends have come to the house over the last few days, and have said how much they missed our family. We hadn't realized how much we were missed and it felt good to hear. Two of their friends has a Mom who has been going through a hard time, and tonight she actually stopped by to see how we were. She also let me know how much she appreciates me and is thankful for the kindness of opening up the house to her sons whenever they want to come play. God is so good! We spent time talking about how He is working in our lives and we left the conversation of the each of us praying for each other. Tell someone how much you are thankful for them or how much you appreciate them. It may seem insignificant but it can really make someone's day. You never know what someone may be going through, and sometimes it's just nice to hear that you are recognized and appreciated. Thursday - We wrapped up Chapter 10 in Believe Storybook and it was about John's vision, and heaven and hell. Tuesday - G did Lesson 65 on ABCmouse on the number 6. Thursday - G did Lesson 67 on ABCmouse on number recognition for numbers 1-10. B did Lesson 32 on ABCmouse and practiced skip counting by 2's. Tuesday - We learned about Africa today from What Your First Grader Needs to Know, and the Sahara Desert, Nile River, and many of the animals that live in Africa. Tuesday - B did Lesson 29 on ABCmouse called Let's Investigate. He learned about different ways to do research such as books, computers, or using a magnifying glass. He also learned some fun facts about the sun in Lesson 30. Thursday - B did Lesson 31 in ABCmouse and learned about the solar system and the moon. Tuesday - B did Lesson 6 on proper nouns in First Language Lessons. He wrote the names of each of his grandparents by what he calls them, and they each had a capital letter. He also did beginning sounds of words that start with letter f. G did Lesson 66 in ABCmouse on Reading Letters R-Z at the Zoo. Wednesday - Today at the library, we read books by a favorite author named Marjorie Flack. Our librarian read Angus and the Cat, Ask Mr. Bear, The Story of Ping and a video inspired by the book Angus Lost. Thursday - G did Lesson 68 in ABCmouse called Reading the Alphabet A to Z on the Farm. B also read the book Owen to G.
Tuesday - B wrote his grandparents names that he calls them and also letter f. G wrote the letter a.
Tuesday - B drew pictures of some of the animals we discussed who live in Africa, and they had some friend over for a play date. Wednesday - At the library, the boys played with some friends and did some finger plays, and danced to music. They had a friend come over in the afternoon. Thursday - We sang the lyrics to the song Old MacDonald Had a Farm, and the boys played baseball outside with their friends. I love that you take your little ones to the library often. My daughter loves it and I feel like it's such an underutilized tool in our society.